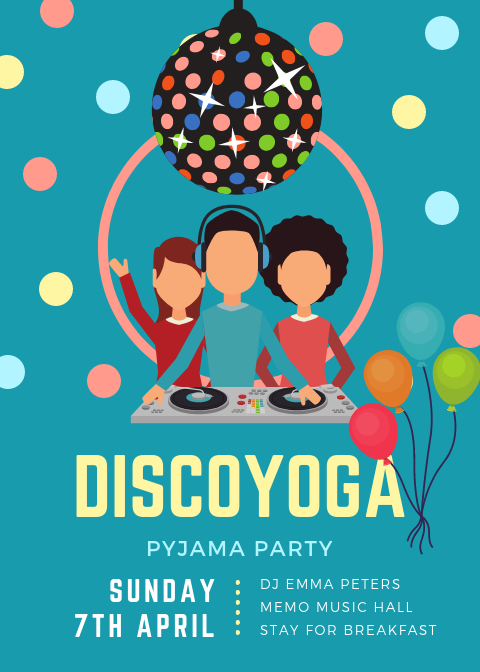 You are invited to Discoyoga Pyjama party. This will be a celebration of music and yoga at the one and only iconic MEMO Music Hall in St Kilda on 7th April. 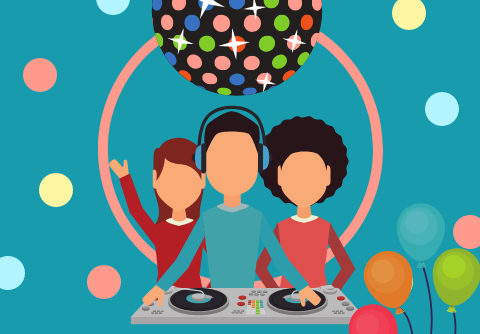 This is a special event starting at 9am so please keep your Pj’s on and we will rock your socks off with the best house, pop and disco music in town played by Dj Emma Peters! This is a fun vinyasa yoga class to live tunes and anyone is welcome but you will need to bring a yoga mat with you. There will be yummy breakfast treats to follow and a few special surprises!